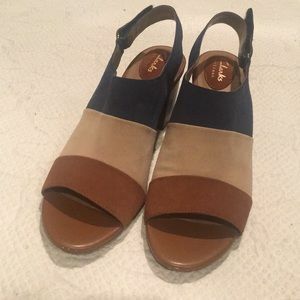 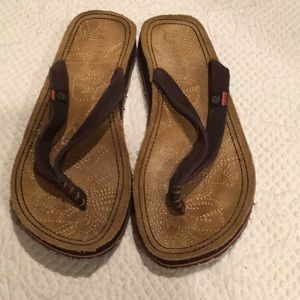 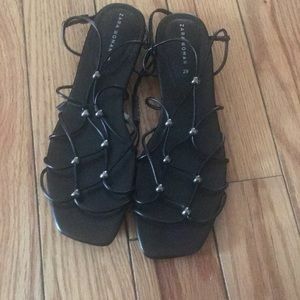 Ladies leather Flip flops size 6. 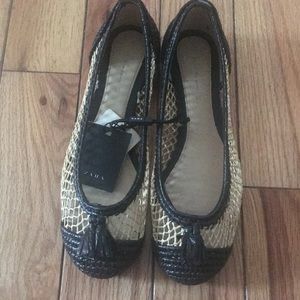 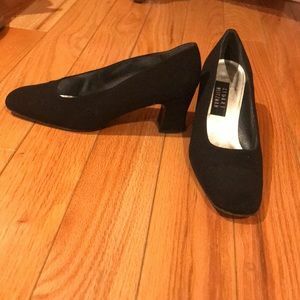 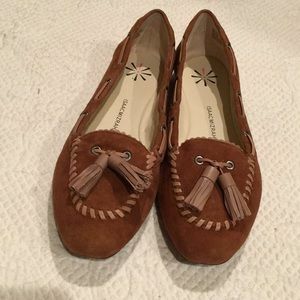 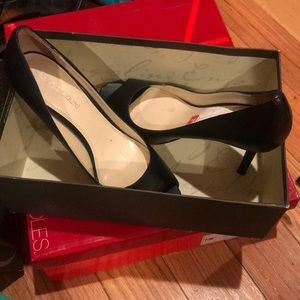 IsaacMizrahi size 8 ladies loafers. 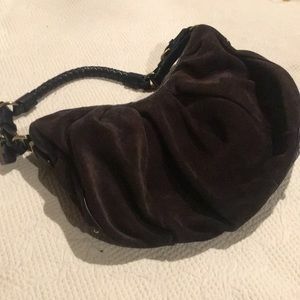 Suede black & brown 16x10 bag. 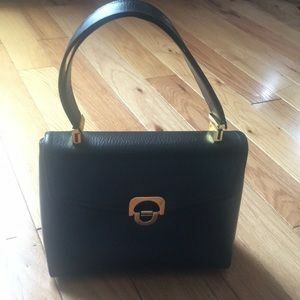 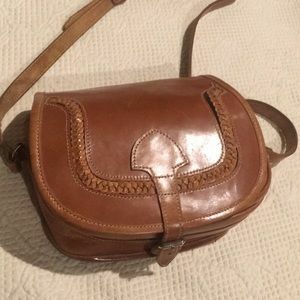 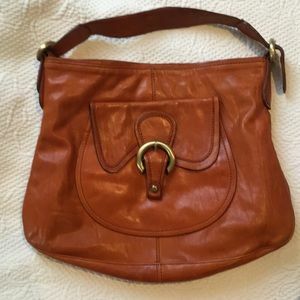 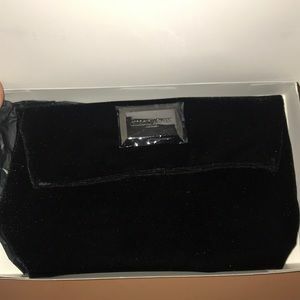 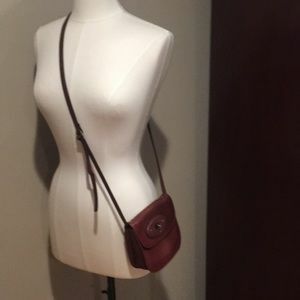 Beautiful Francesco Biasia genuine leather bag. 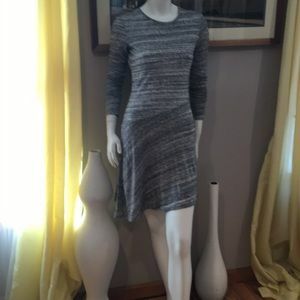 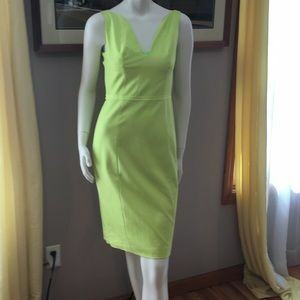 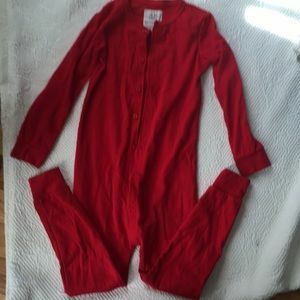 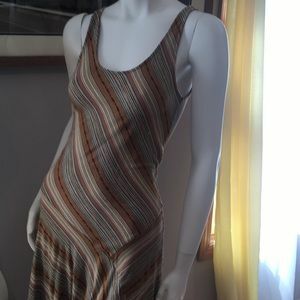 Ralph Lauren size small dress. 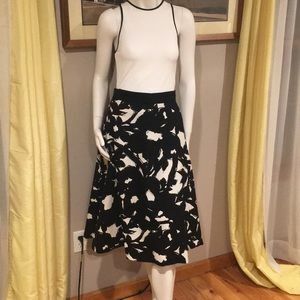 Banana Republic skirt, Zara tank. 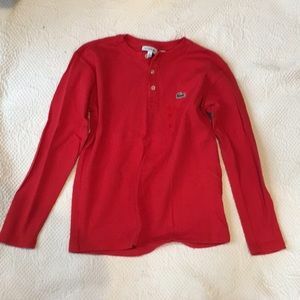 Lacoste boys long sleeve tee. 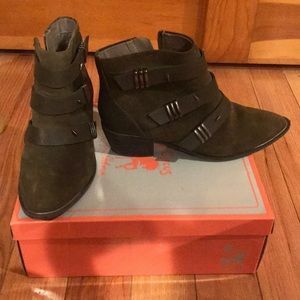 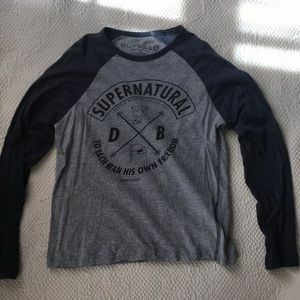 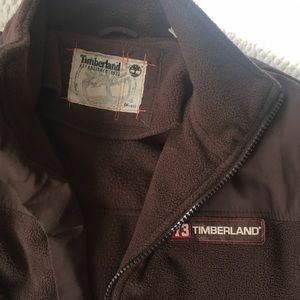 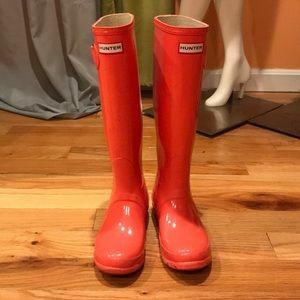 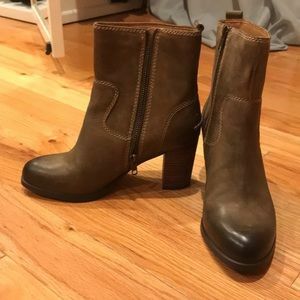 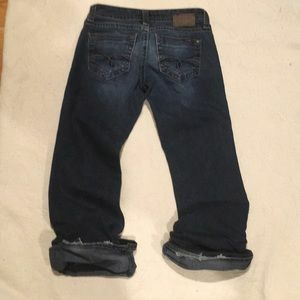 Arborist one-zee size 6-7 years old. 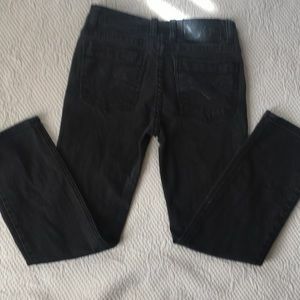 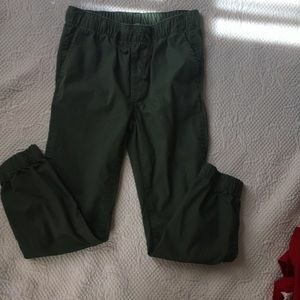 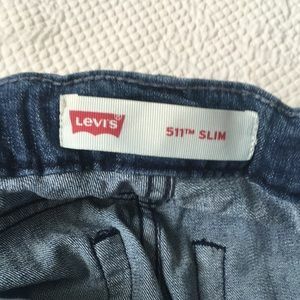 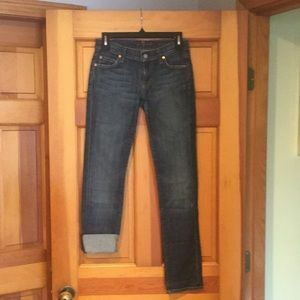 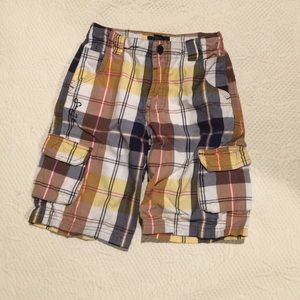 Gap boys m(8-9) boys pants. 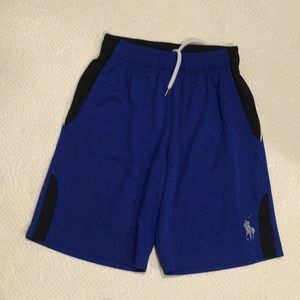 Polo boys shorts size small. 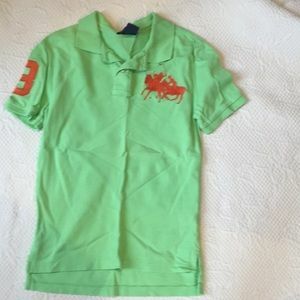 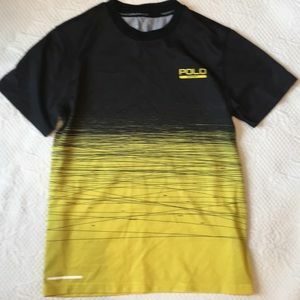 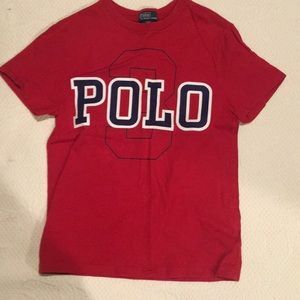 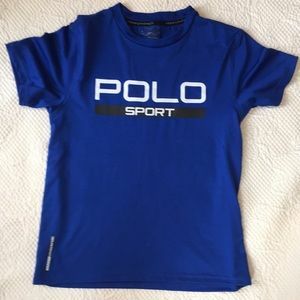 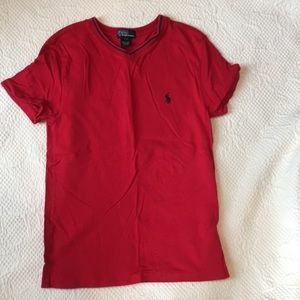 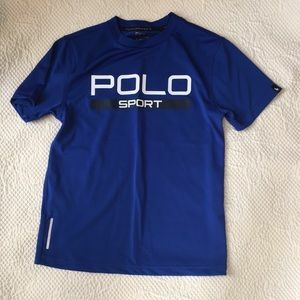 Polo Ralph Lauren s(8) tee. 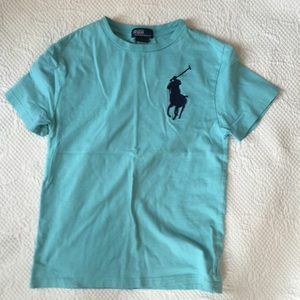 Polo Ralph Lauren boys tee. 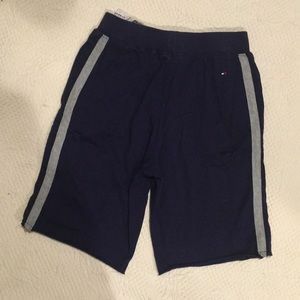 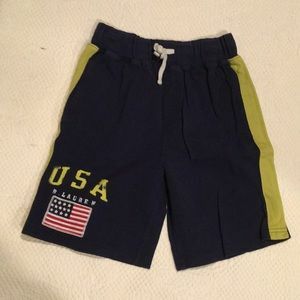 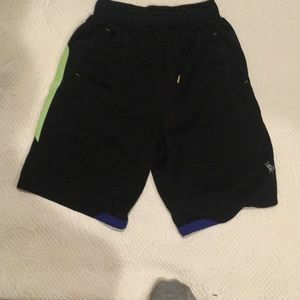 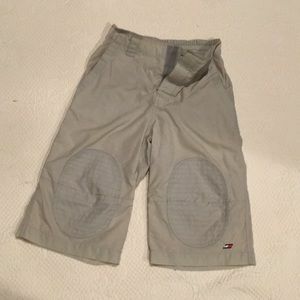 Sean John boys size 7 shorts. 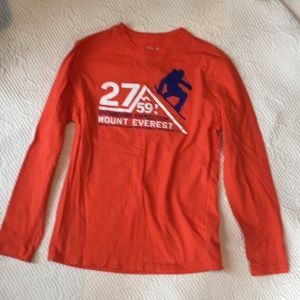 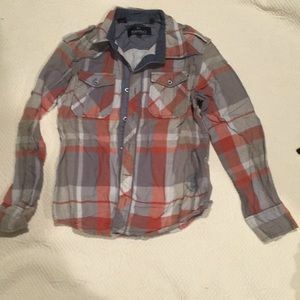 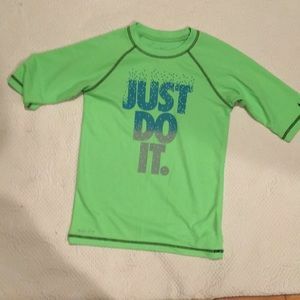 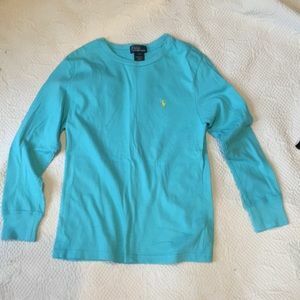 Polo Ralph Lauren boys size small tee. 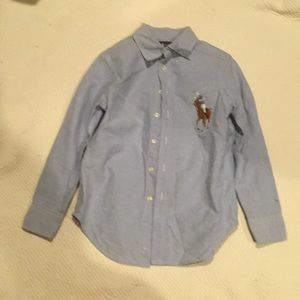 Ralph Lauren polo boys shirt.